Residents from all over SL come together each year under the same roof of a Bandana Booth, to provide these wonderful creations for us to purchase. Bandana day is traditionally the last day of Hair Fair, so this Sunday 31st July, you can remove your hair to show you care, and help Wigs for Kids. The bandanas are sold at 50L each, they are transfer so you can buy for friends, for alts etc. They have become collectibles over the years. They are only sold at this event, not sold at any other location, and once the event closes they are no longer available. So many gorgeous styles, some just downright hilarious ones, and the notecards that come with many may – if you are anything like me – have you in tears. Thank you so much to all that contributed this year with Bandanas, and thank you to all that purchase them, as 100% goes to Wigs for Kids. Reblogged this on 𝔅𝔢𝔎𝔲𝑘𝑦𝔖𝔏 – 𝔉𝔞𝔰𝔥𝔦𝔬𝔫𝔅𝔩𝔬𝔤. Reblogged this on House Of Hax. Reblogged this on The Puppeteer & KoKoLoReS. 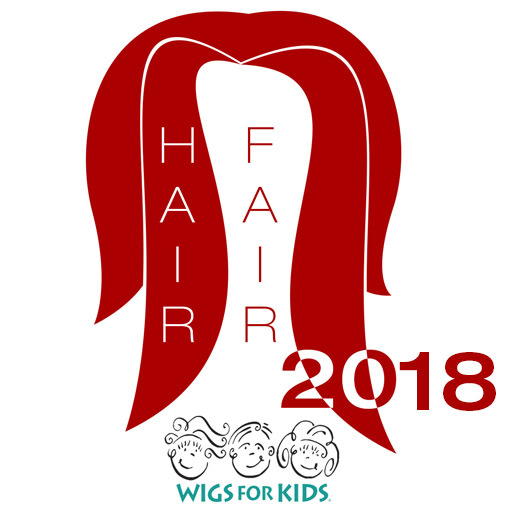 Tomorrow marks the last day of Hair Fair! You still have time to drop by and pick up all these amazing hair and support a cause at the same time. Don’t forget, Bandana day @ The Hair Fair is tomorrow. Also time to get over to this event is drawing to a close. 100% of Bandana sales go to Wigs for kids & also partial proceeds of each hair sold @ the fair! Reblogged this on Nadja Baxter. Reblogged this on Sophee Mojo. Sadly, today is Hair Fair 2016’s last day! July 31st has been designated Bandana Day! Please show your support of this worth while endeavor by purchasing a bandana today!